The restoration of the neat brick house adjoining the churchyard of Holy Trinity church was highly commended in the autumn of 1975 in the house and cottage class of a competition organised by the Civic Trust for the North-East in European Architectural Heritage Year. 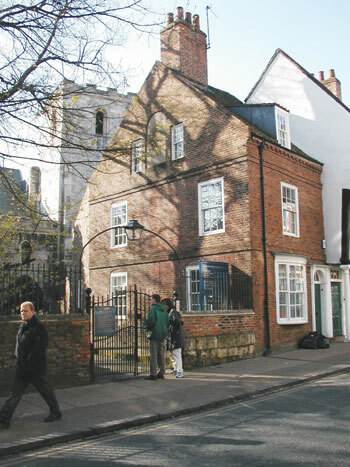 The £100,000 scheme involved the removal of many layers of paint from the Micklegate facade in order to reveal the original quality of the brickwork. 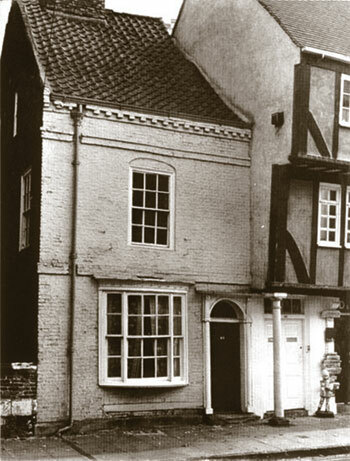 The structure is mostly original, but the front was altered in the nineteenth century to include a bow window and doorway. Each of the three elevations is of red brick, and the street frontage has a cobelled and dentilled cornice. The bow window is segmental in plan and the doorway beside is flanked by fluted half-columns and surmounted by a semi-circular fanlight with timber hood supported on fern-leaf brackets. The staircase, which runs from ground floor to attic, has the treads housed in a single central square newel post. Many of the rooms contain original and early nineteenth century fittings. Period fireplaces have been installed and a small dormer window has been added to original front attic, and a window inserted in the rear attic, making two bedrooms.